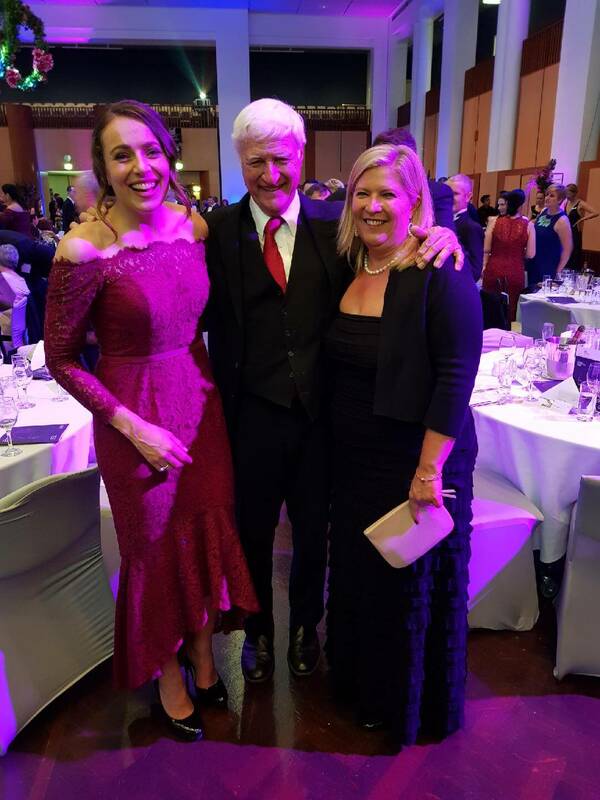 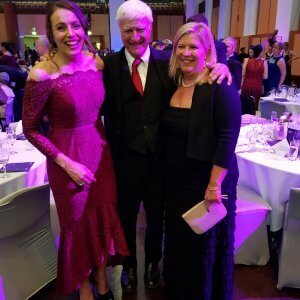 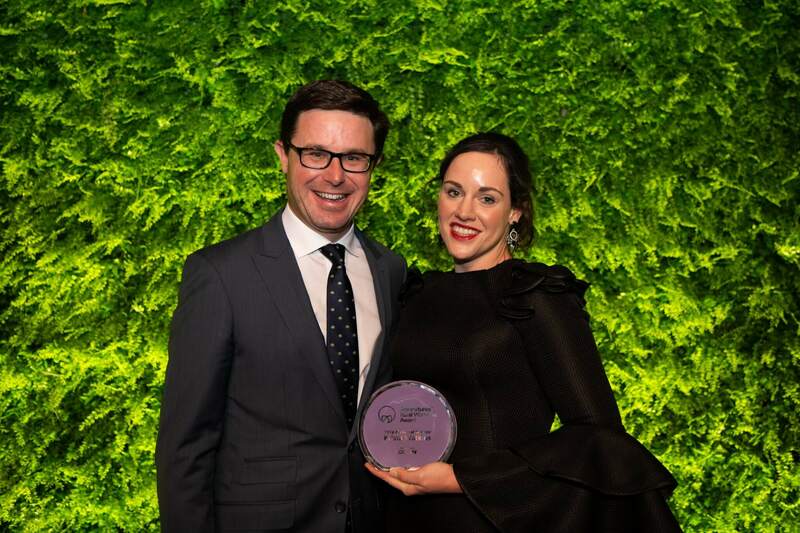 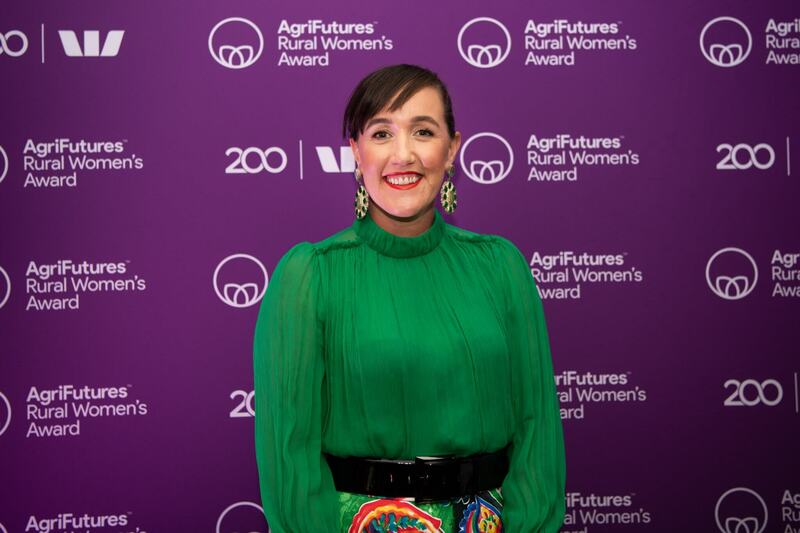 Queensland banana grower and food waste innovator Krista Watkins has been named the 2018 AgriFutures Rural Women’s Award National Winner. 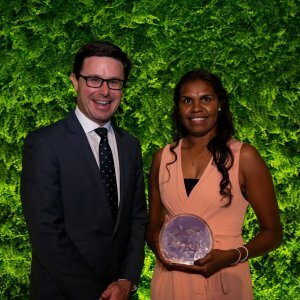 Western Australia’s Darrylin Gordon was the National Runner Up for her efforts in regional development. 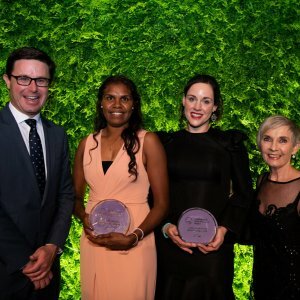 As the national winner, the award acknowledges Krista’s innovative work in identifying sweet potato by-products which could be adopted by growers. 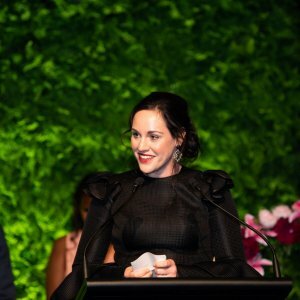 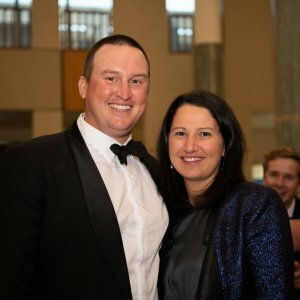 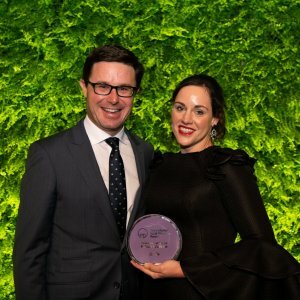 “Innovation at the farm gate is a major part of reducing food waste, so I am grateful to AgriFutures Australia and the AgriFutures Rural Women’s Award for giving me a stage on which we can magnify this opportunity to reduce unwanted produce, so that we can create a more sustainable and profitable future,” said Krista. 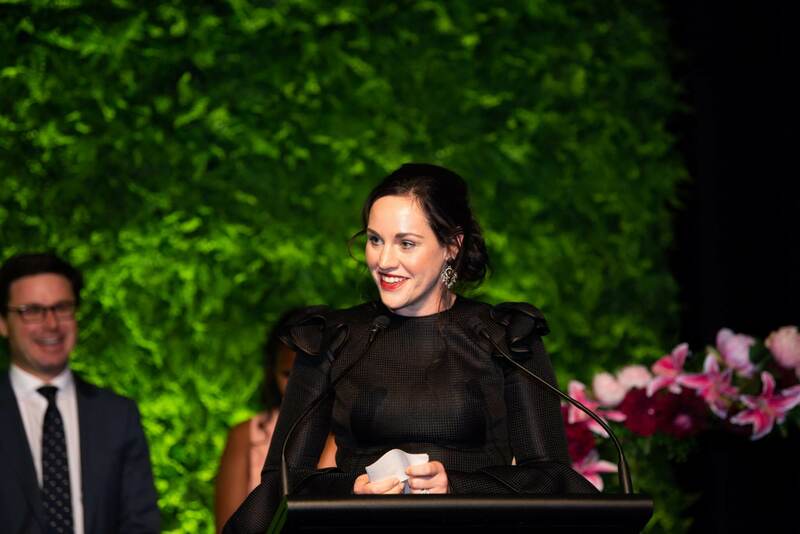 Along with her award, Krista received an additional $10,000 bursary from Westpac. 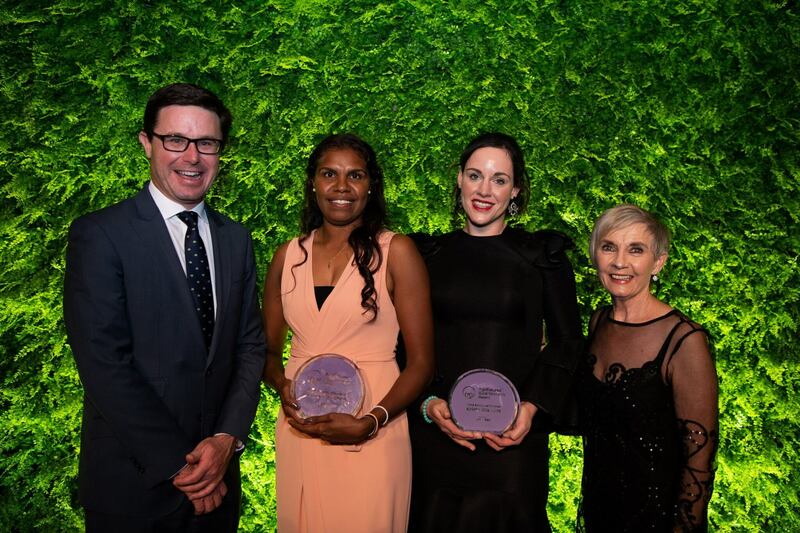 National runner up Darrylin Gordon is recognised for demonstrating leadership in her community with a program that correlates traditional culture and cultural values with the possibilities of the modern economy. 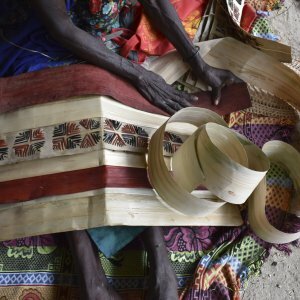 As part of the skill training program, local residents will participate in a three-month camp on Lamboo Station, her family’s business, which will also develop participant’s life skills such as cooking, cleaning and finance knowledge. 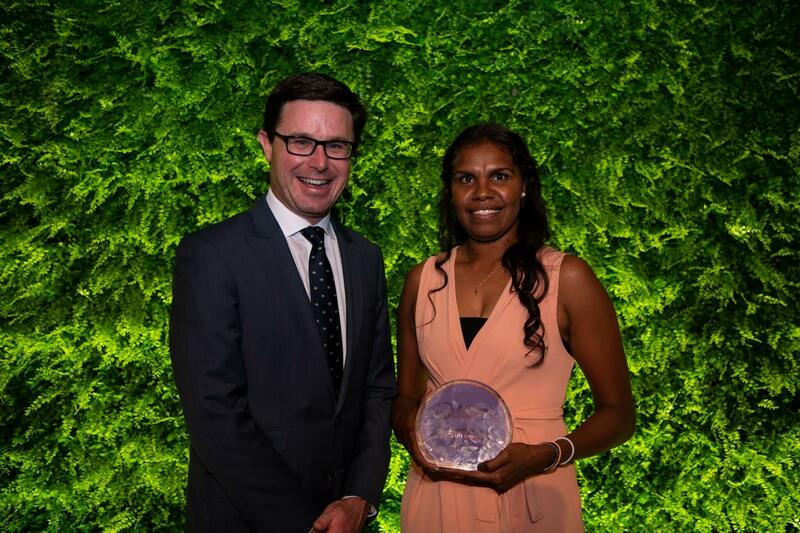 As part of her national Award, Darrylin received an additional $5000 bursary from Westpac. 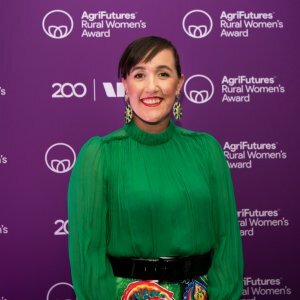 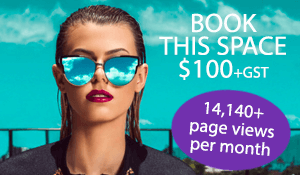 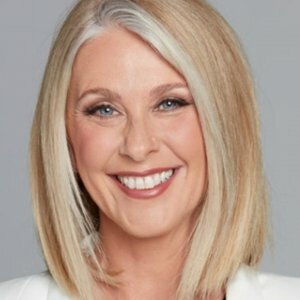 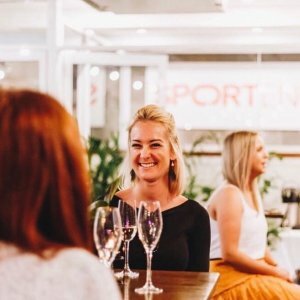 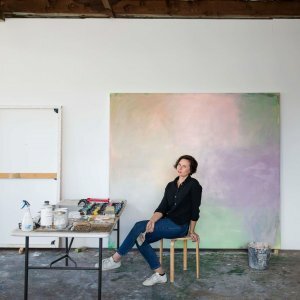 She will be using her bursary to launch a skills training workshop in Halls Creek, Western Australia, which is focused on developing skills for local residents related to farming, mining and tourism. 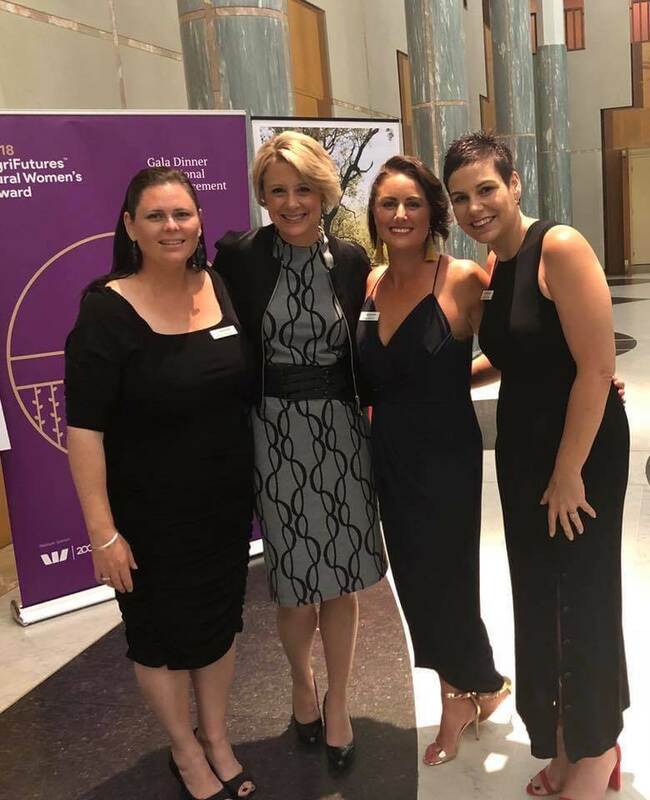 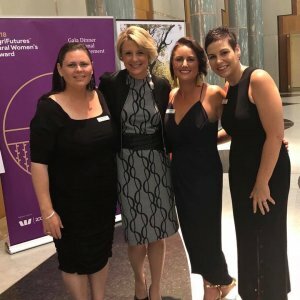 The AgriFutures Rural Women’s Award is Australia’s leading Award in acknowledging and supporting the critical role women play in rural and regional businesses, industries and communities. 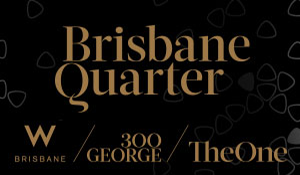 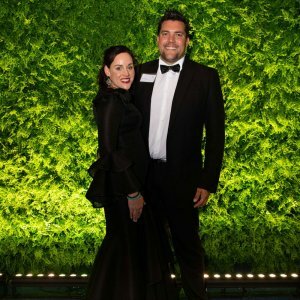 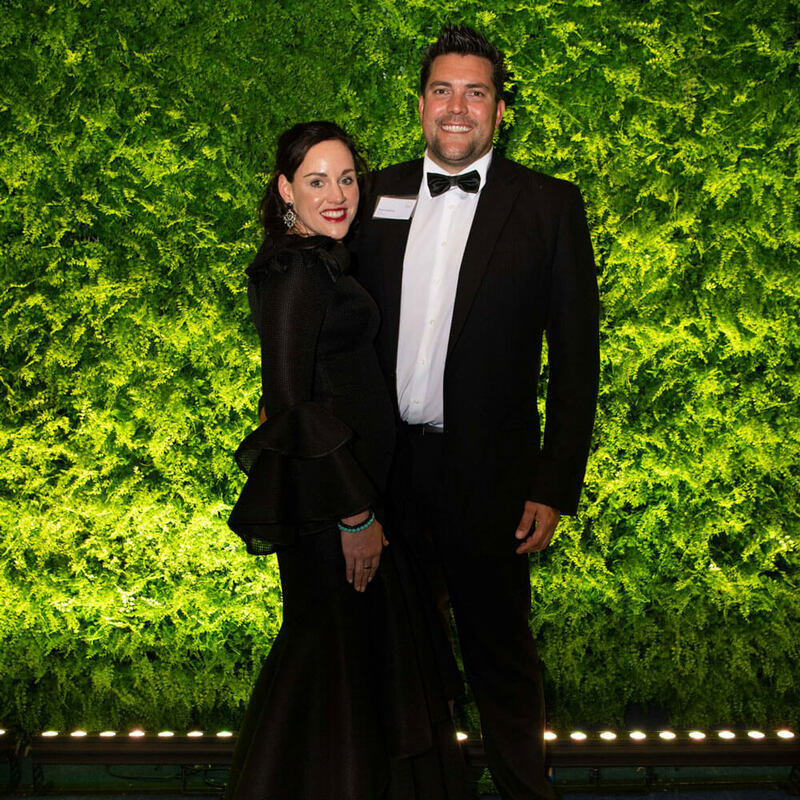 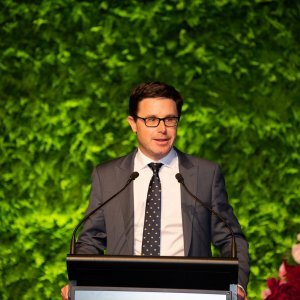 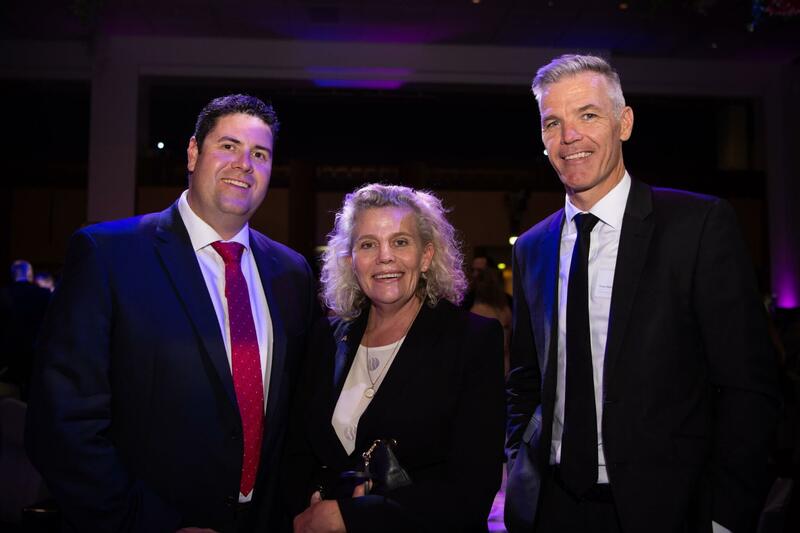 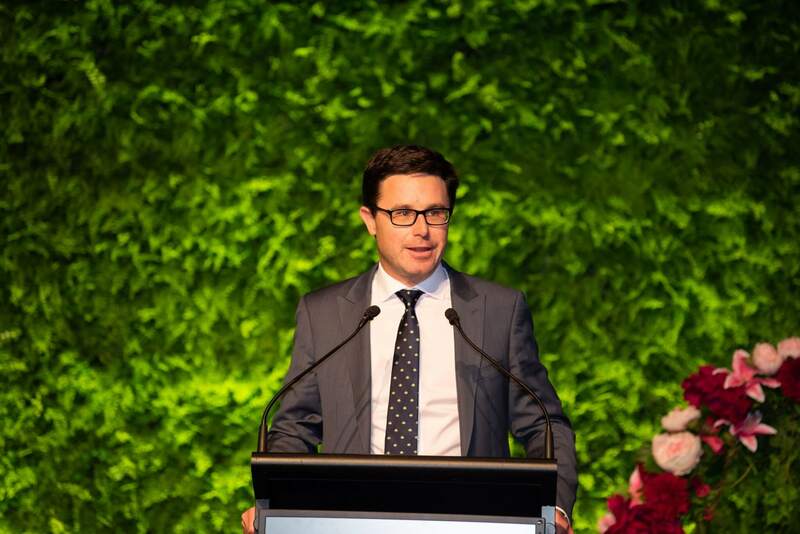 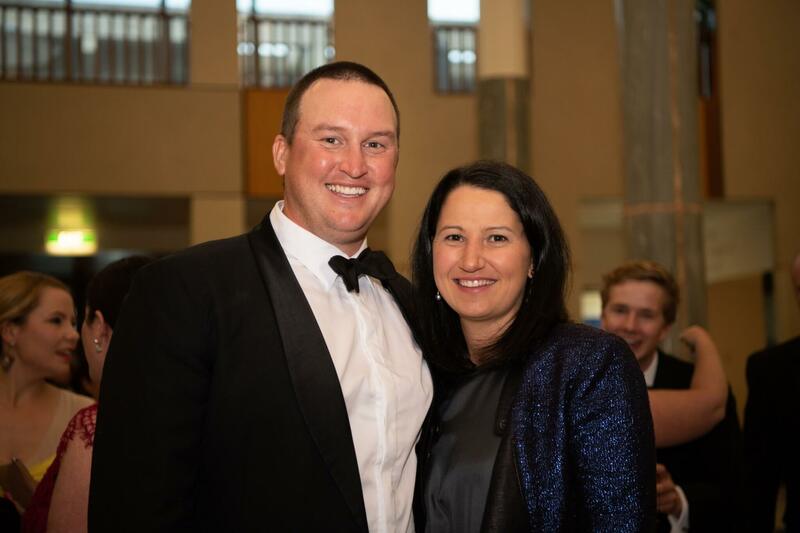 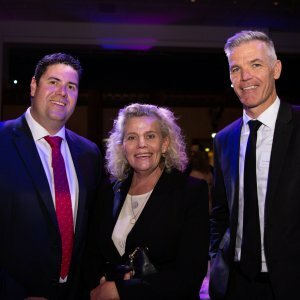 Read more about the AgriFutures Awards in our feature story.